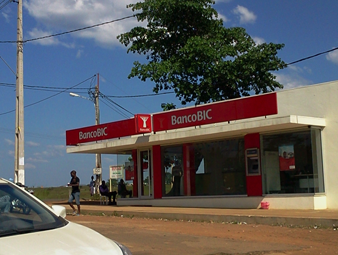 Banco BIC is a privately owned Angolan bank, consisting of domestic and foreign investors. They are an institution that seeks to cover the national market retail, and also devote themselves as a privileged partner in Angolan business. The expertise of their staff is based on more than 30 years of banking experience in Angola, thus constituting a team of specialized professionals, dedicated and qualified for the national market as well as in the international arena. 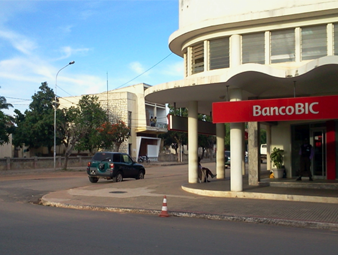 In September 2011, the TecNet Angola won the tender to implement the time attendance system at one of the largest banks in Angola, the Banco BIC. 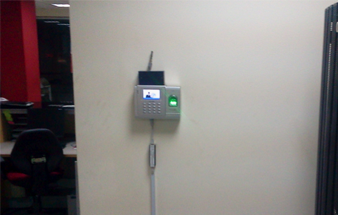 The contract involved 140 units of AC100C, FingerTec’s multimedia colour time attendance terminal. The implementation began with 75 agencies in Luanda. TecNet Angola quickly implemented the system to the Banco BIC agencies in Luanda, however they noticed a few hiccups when it came to power sourcing, compatibility of fingerprint templates and compatibility of FingerTec’s data with other systems. 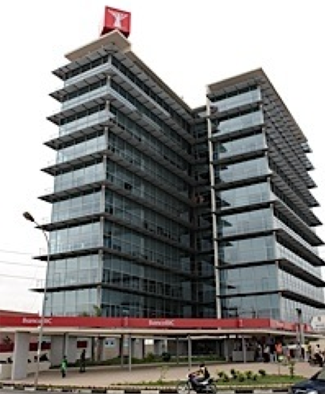 However those problems were swiftly managed and solved by TecNet Angola, and by the end of 2011, TecNet was asked to create a system with the terminals that would be able to record each Banco BIC's employee's consumption in the restaurant of the bank's headquarters. These nationwide installations allowed TecNet to travel around and get to know their country better! TecNet Angola then implemented a software system that operates in line with the AC100C terminal to verify consumption by each employee. This software then exports data collected by FTDP to a third party application, thus automatically deducting the total restaurant consumption from the wages of employees. With the launching of TimeTec, the powerful web-based solution for automated Time & Attendance to suit most businesses, Waldemar d’Orey, the General Manager of TecNet Angola, said he was glad he opted for a color screen model like AC100C as the model is able to support TimeTec. Banco BIC has looked into using TimeTec in the near future. "At this point we have reached the number of units initially indicated in the contract. Now implementation is expected to reach 200 branches throughout Angola. It's been a very interesting work that has allowed us to travel across the country and know this beautiful country that has a quite heterogeneous geography," added Waldemar when asked about the status of the project. The AC100C in one of the Banco BIC branches.